Nagababu will play the role of Taarak's father in the film. 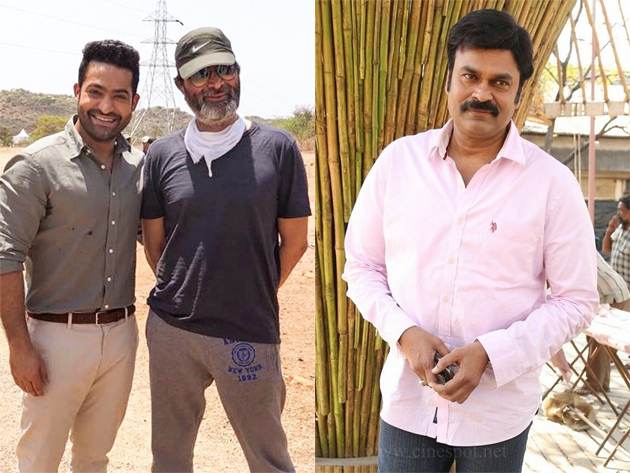 Needless to say, Trivikram gives importance to father roles in his films. We can therefore expect emotion as well as comedy between them. As the word wizard is leading the project, fans are eagerly awaiting powerful punch dialogues. The filming is currently taking place in Hyderabad.